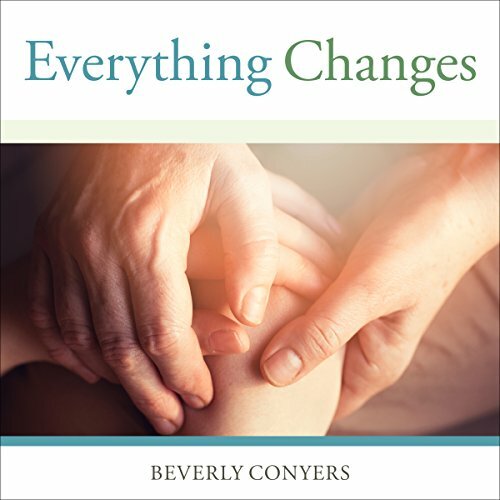 Showing results by author "Beverly Conyers"
Everything Changes assuages fears and uncertainty by teaching loved ones of newly recovering addicts how to navigate the often-tumultuous early months of recovery. 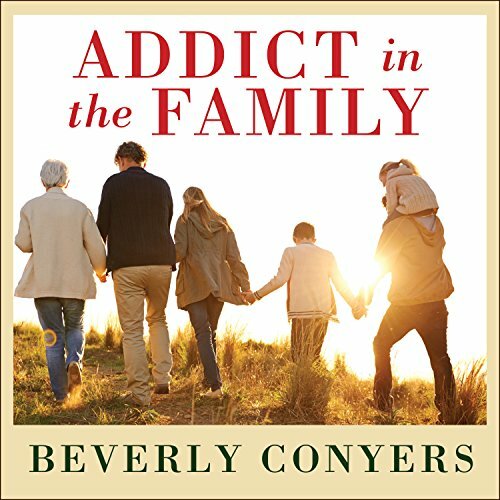 Beverly Conyers, author of the acclaimed Addict in the Family, again shares the hope and knowledge that she gained as a parent of a recovering addict by focusing on the aftermath of addiction. She outlines the physical and psychological changes that recovering addicts go through and offers practical tools to help family members and friends.